My movie lists have always been a little more loosey goosey in comparison to my video game entries. I always felt a strong desire to get those written and posted day and date. When it came to the end of the month and time to write about movies, I would just say “hell with it” and do whatever. Which is why this is going to crawl well into January. I might go back and do a proper best of 2018 movie list later in the year, but that’s if I manage to go back and catch up on what I’ve missed. And given my track record, that’s less than likely. anyway, let’s get back on topic. Original plan was to get this up on Halloween itself, but you know me, I’m really not very good with deadlines at the moment. Rather than boil this down a shorter, condensed review, I realised there was more to unpack here than perhaps a quick review could cover. 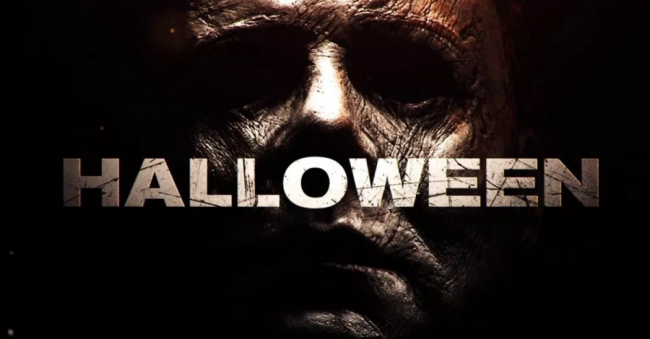 Watching the latest instalment/reboot of the Halloween franchise, I wonder if the slasher genre can exist anymore without being self aware. I’ve never been much of a Halloween guy. Growing up, Bonfire Night was always more my thing. Sadly, because that tradition is nowhere near as marketable as selling super hero costumes and friendly vampire decorations, it seems to be very much on the periphery of Autumn holidays. 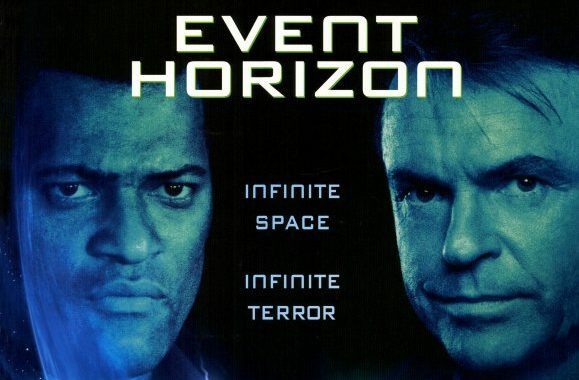 On thing I do like are Horror movies, and there’s no better excuse to go back and watch some of my favourites, and where better to start than Event Horizon.